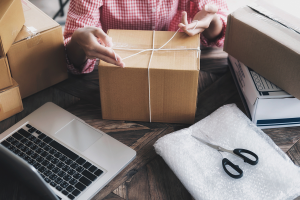 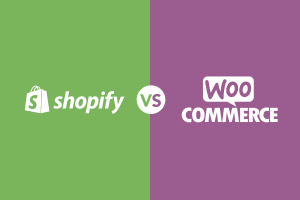 In comparing WooCommerce vs. Shopify, two top-rated ecommerce platforms, both deliver complete online sales, order management and shipping tools. 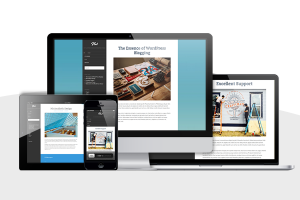 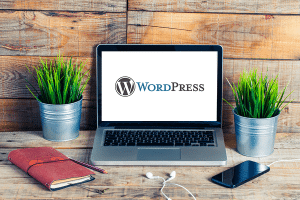 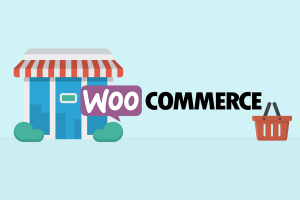 WooCommerce excels in blogging features while Shopify provides built-in multichannel marketing integrations. 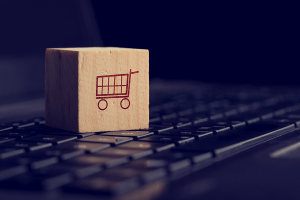 Both are expandable via plug-ins or apps, and both are budget-friendly — WooCommerce starts at $6.95 per month and Shopify at $29 per month…. 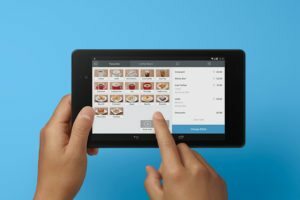 Profit Bandit vs Scoutify vs Amazon Seller App: Who’s The Best Amazon Price Scanner App? 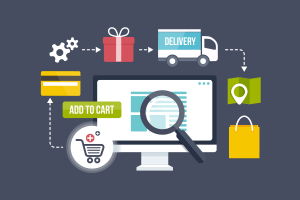 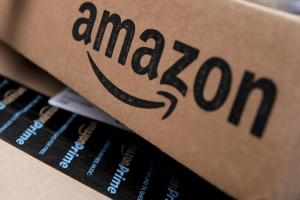 The Amazon marketplace is an ecommerce platform that lets anyone, individual sellers and large businesses alike, sell products on Amazon.com. 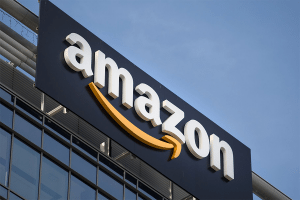 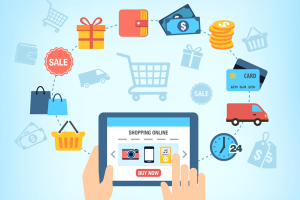 Amazon provides a ready-made website that attracts tens of millions of shoppers daily, and in turn, sellers deliver an Amazon-quality buying experience to shoppers. 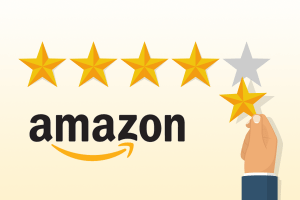 You can too if you’re prepared to meet Amazon’s exacting standards….